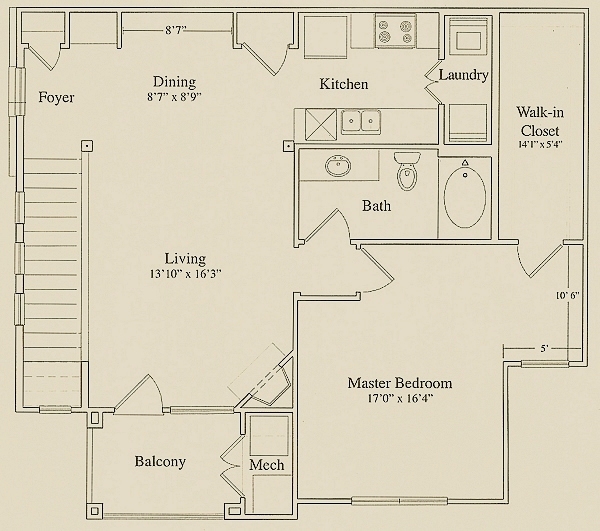 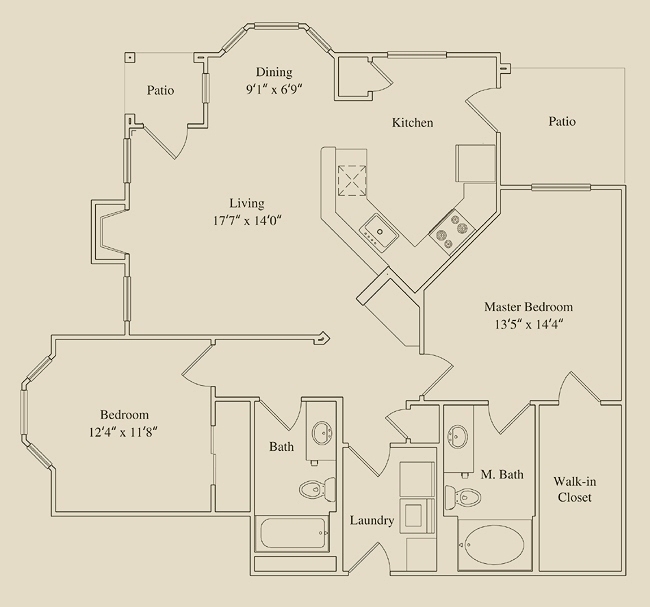 The Mansions at Canyon Ridge offers 6 different unit types. 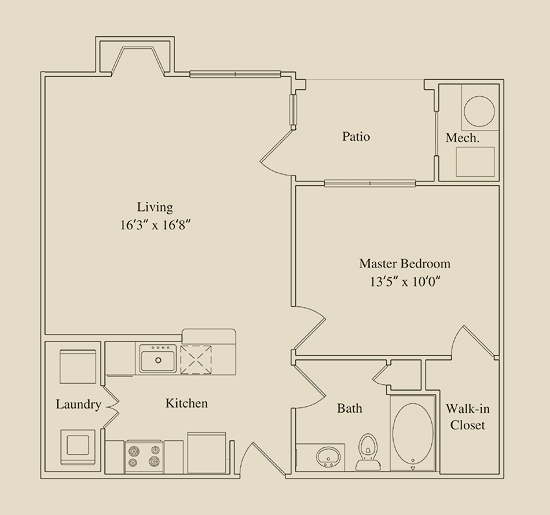 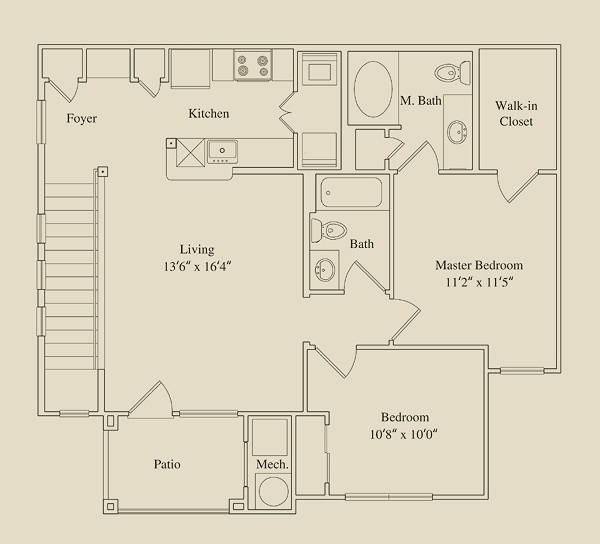 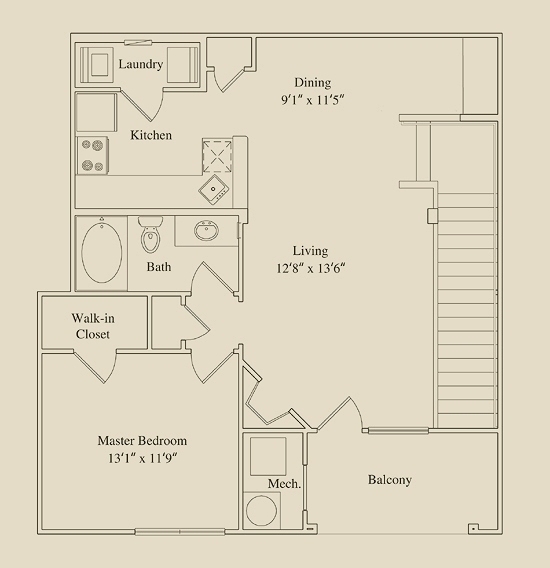 All units have plush wall to wall carpeting, central air conditioning and spacious walk-in closets. 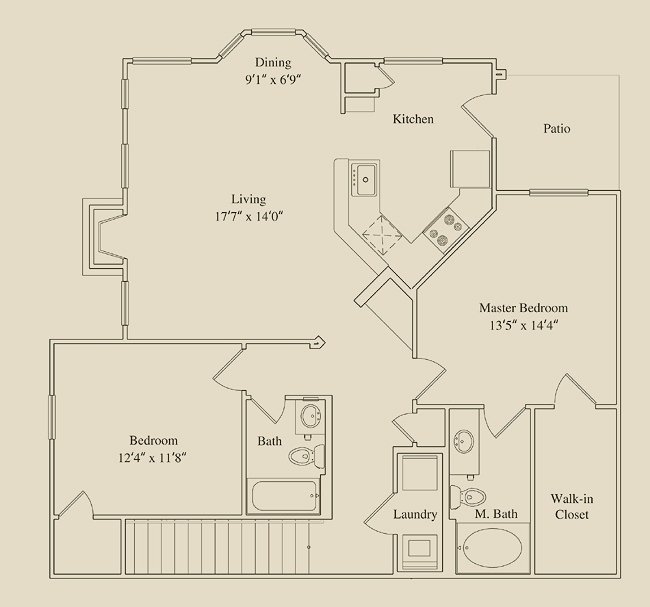 For a complete list of amenities, see our features page.